Mumford & Sons have revealed another track from their latest album, along with an accompanying music video. ‘The Wolf’ is the not first taste we have had from the band’s upcoming third album, Wilder Mind, as they released an official single, Believe, on April 27th. 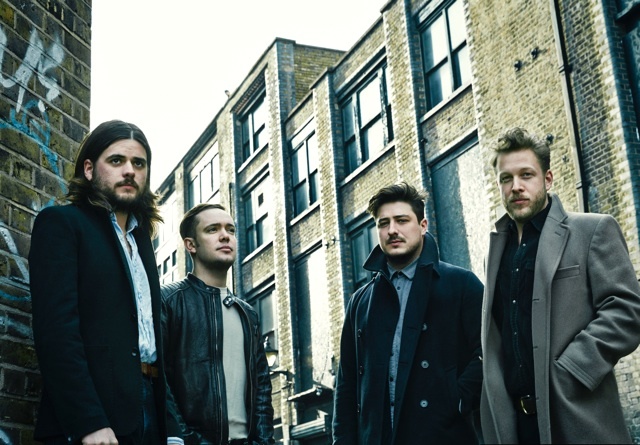 The new track does, however, continue to embody the newer, ‘plugged in’ sound that Mumford & Sons seem to have shaped for themselves with their fourthcoming release. The new video, too, channels a new archetype for the band that’s much less ‘country bumpkin’, and much more urban and modern-feeling. The upcoming album, Wilder Mind, will be out on May the 4th – you can pre-order it online here.